Use a tiny amount of water, unsweetened almond milk, or coconut milk, to blend if needed. Pause the blender in order to stir the mixture several times. This will help keep it blending smoothly. 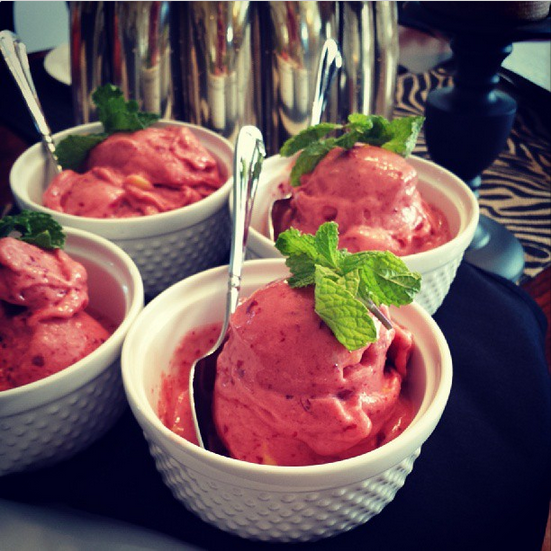 They’re for Smoothies & these types of “Nice” Ice cream! 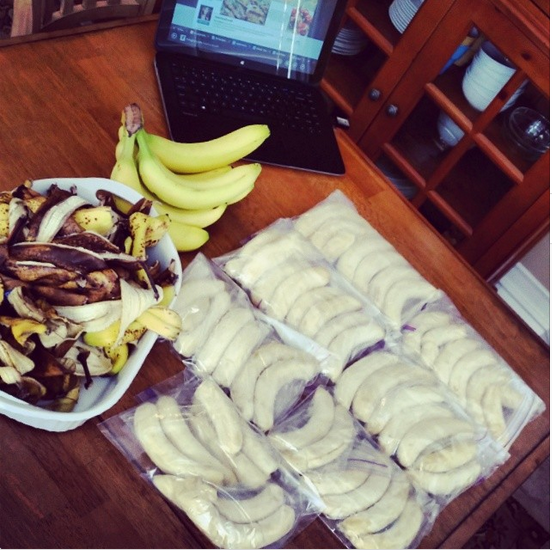 I peel my bananas first, then place in ziploc baggies. They are easy to throw into the blender! Once frozen, be sure to chop into smaller pieces before blending. 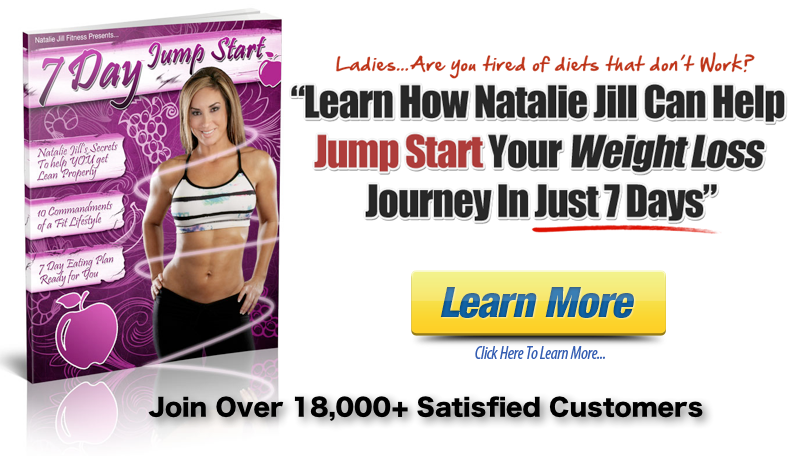 It’s the perfect time of year to Jump Start your Clean Lifestyle with my friend Natalie’s Program. These are the same exact plans that I used to lose 30 lbs, and maintain my results.